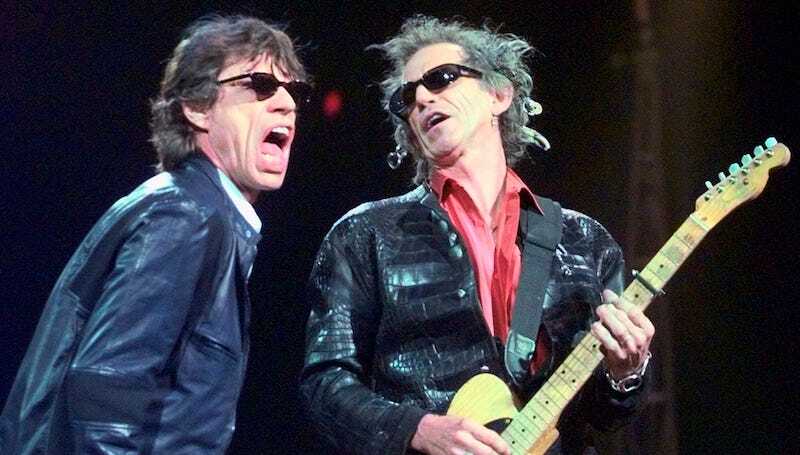 The Rolling Stones, who are, incredibly, still kicking it, are set to release a new album next month. In the meantime, they’ve released a new cover of the song “Just Your Fool,” last covered in 2010 by Cyndi Lauper, who, as it turns out, debuted it in live performance on The Apprentice—topical in so many ways. The album is reportedly called Blue & Lonesome and set for release December 2, so (dad please stop reading) now I know what I’m buying my dad for the holidays. He’s going to say he loves it and make a joke about Keith and eventually I’ll find it in a drawer with the plastic still on. More like Sweet Neocon, am I right?—help.